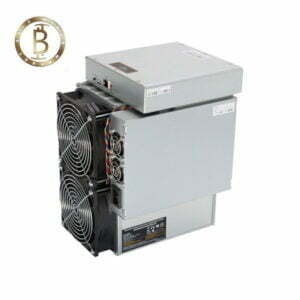 1.specifications and other information of Antminer S17 Pro-50TH/s. 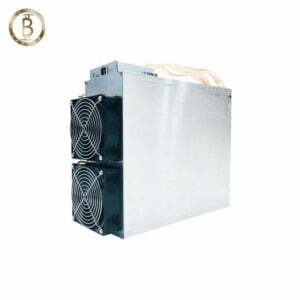 The miners are expected to deliver higher performance and efficiency when ready to ship. 2.For this batch, shipment may be arranged later than the estimated shipping time frame since S17 Pro-50TH/s is a new product. 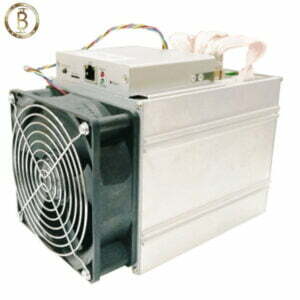 However, we may also arrange the shipment ahead of the schedule once ready. The shipment of this batch will start on a first-paid-first-ship basis for orders which ASICMINERMARKET has received full payment. We recommend you to be aware of your local customs clearance policies and prepare ahead of time for it to avoid any customs clearance delay or unexpected costs. 3. Please kindly note that power supply is a part of S17 Pro-50TH/s. However, the power cord is not included, please find two with at least 10A from your local market. 4. 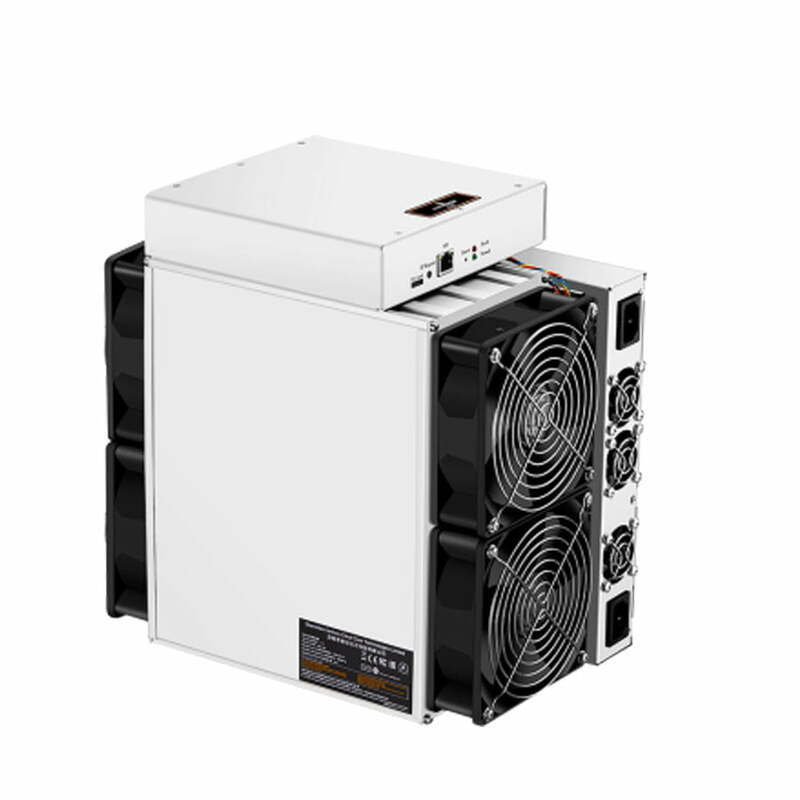 Please kindly note that the required input voltage for S17 Pro-50TH/s is 220V. 5. Please select correct address for shipping before you submit your order. For this batch, shipping address cannot be changed once the order is submitted. 6. 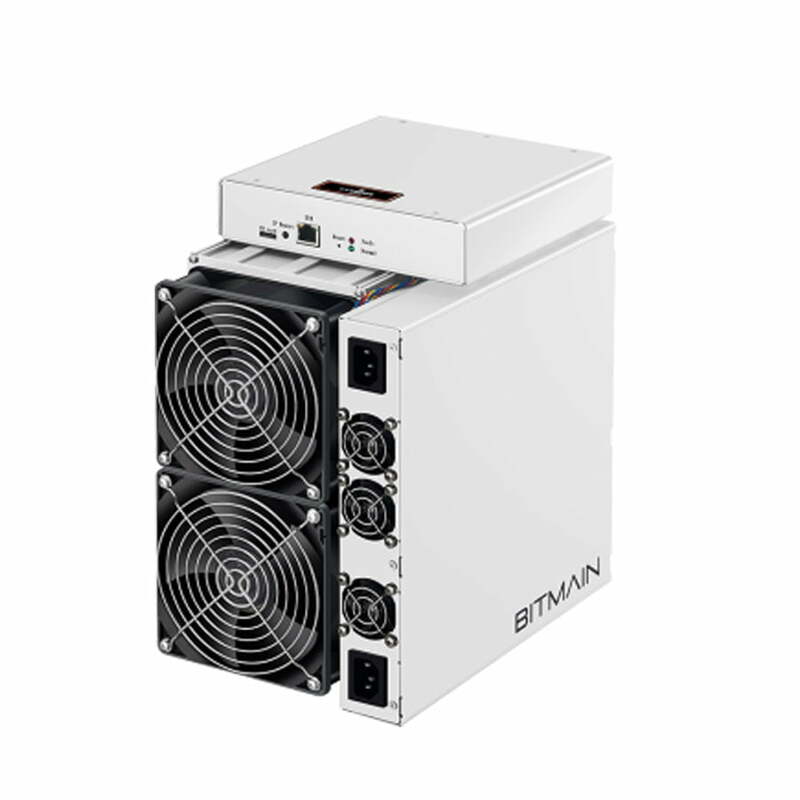 For the shipments to US, according to the NY ruling N297495, mining machine is classified under 8543.70.9960 which contains a 2.6% tax and an additional 25% import duty in accordance with the relevant Sino-US terms and conditions. 7. For German shipments, please be aware that we have numerous German customers met customs clearance problems when shipments arranged via DHL. You may wish to consider this information before shipping carrier is determined. 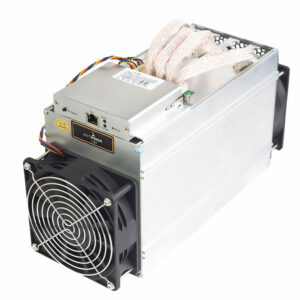 In case of any customs delay or shipment return due to DHL shipping, ASICMINERMARKET will not be held liable.